When it comes to choosing the right luxury vehicle for your Staten Island needs, price is always a factor. 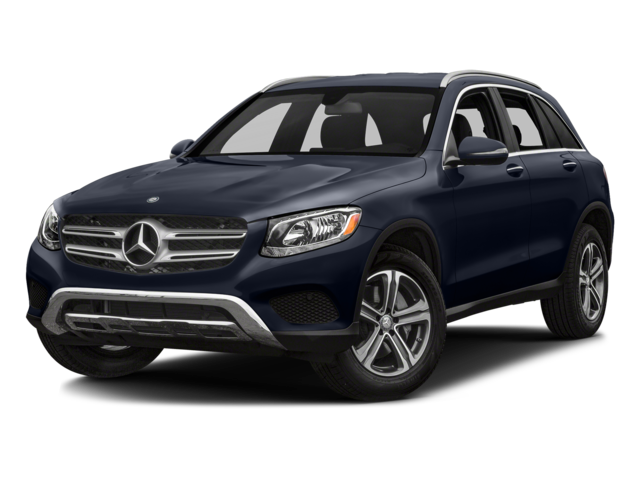 Although luxury models tend to cost more than your average vehicle, opting for the 2018 Mercedes-Benz GLC is a better choice for your wallet over the 2018 Porsche Macan. If you bring the Mercedes-Benz home to Edison, you’ll do so with a starting MSRP of only $40,050. 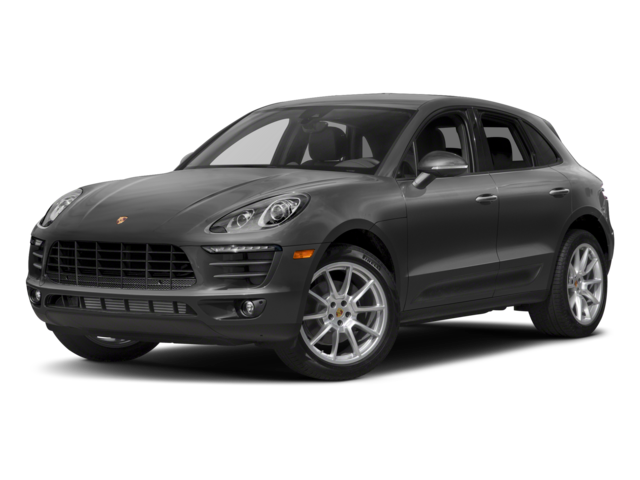 If you are still looking at the Porsche model, it will run you $47,800. Aside from being almost $8,000 more, your Mercedes-Benz model also comes with more cargo space and better fuel efficiency compared to the Porsche. While price is a big factor in determining what car you’re going to bring home, so are additional features. 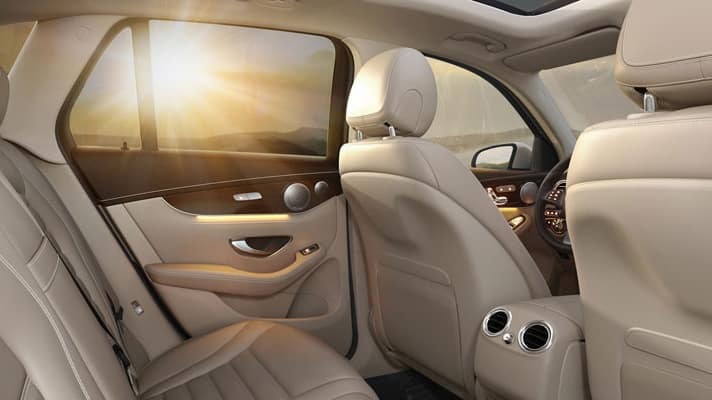 The Mercedes-Benz provides drivers with more exciting features and capabilities than the Porsche Macan. 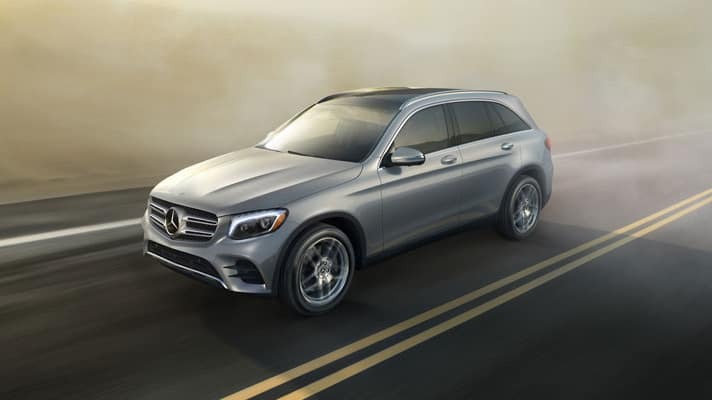 When you factor in all these differences that are favorable to the Mercedes-Benz GLC, you’ll have no problem ensuring this is the model you bring home when you want to buy a new car. In order to fully understand the value of the vehicle you’re bringing home, you’ll want to see the Mercedes-Benz GLC features in person. Ray Catena of Edison delivers all the models you’ll want to explore, including the new and pre-owned CLS, the Mercedes-Benz Sprinter, and even the Mercedes-Benz C-Class models. Visit our dealership today at 910 US-1 in Edison, NJ to see our vast selection of models, or contact us today at 732-549-6600 to schedule your test drive or find out more about our current offers. Want to dig deeper on the Mercedes-Benz GLC? Compare it to the BMW X3 and the BMW X4.